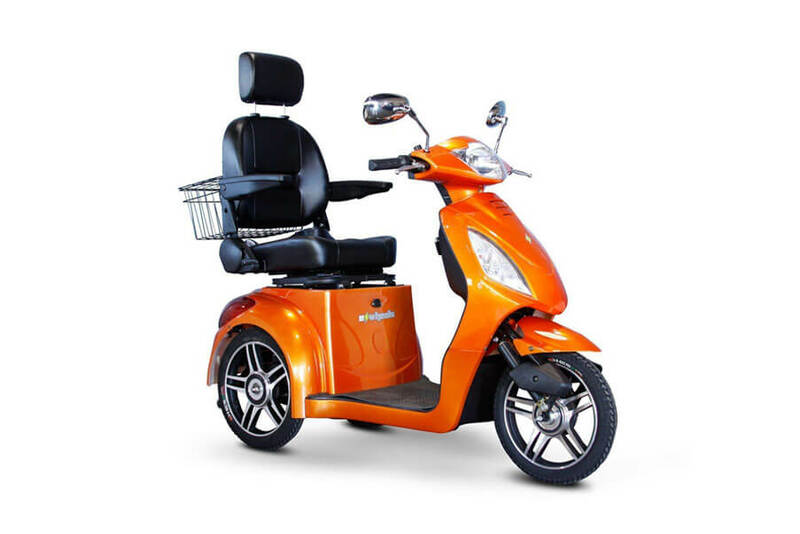 Phoenix HD 4 Wheel Travel Scooter Review – Perfect Comfort and Performance? 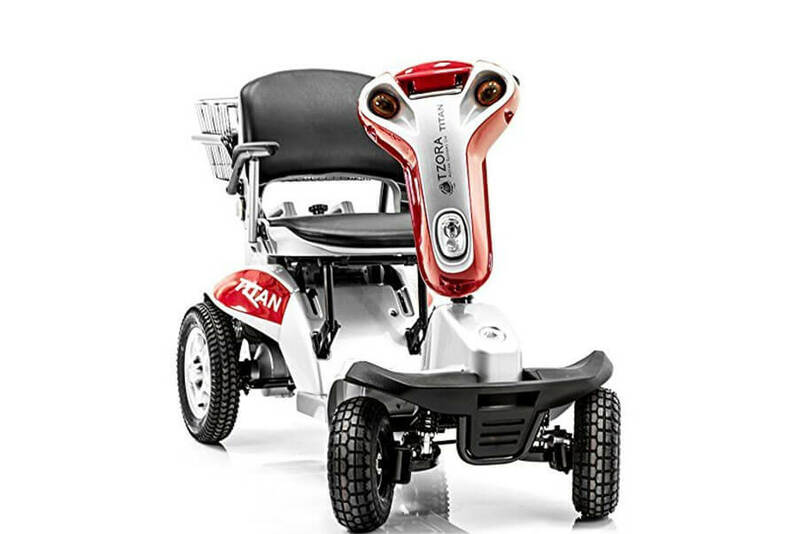 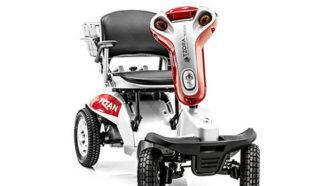 Invacare Pronto P31 Review – Is this Power Wheelchair the Best Way to Cruise Around? 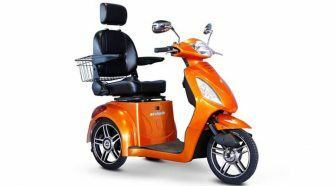 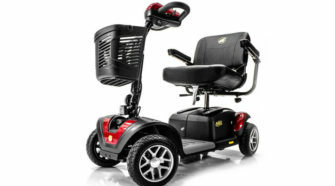 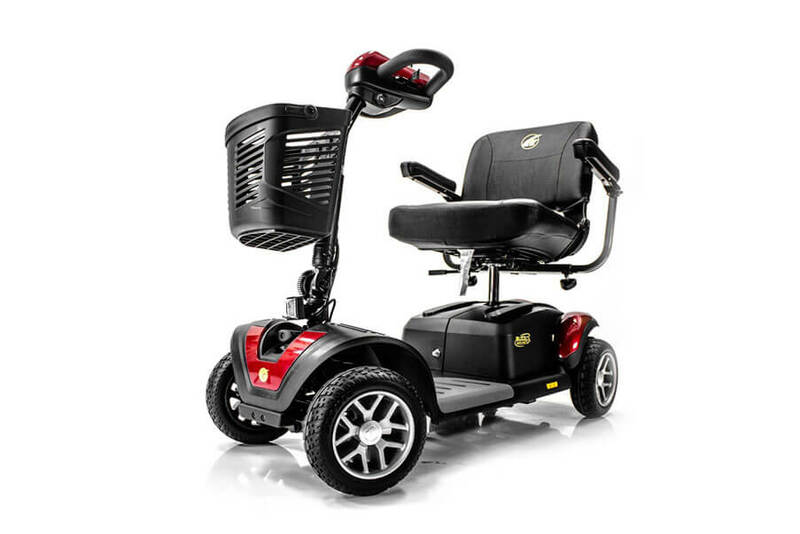 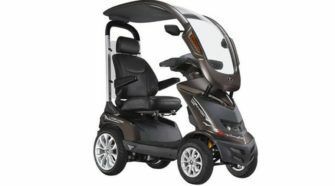 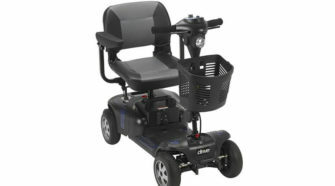 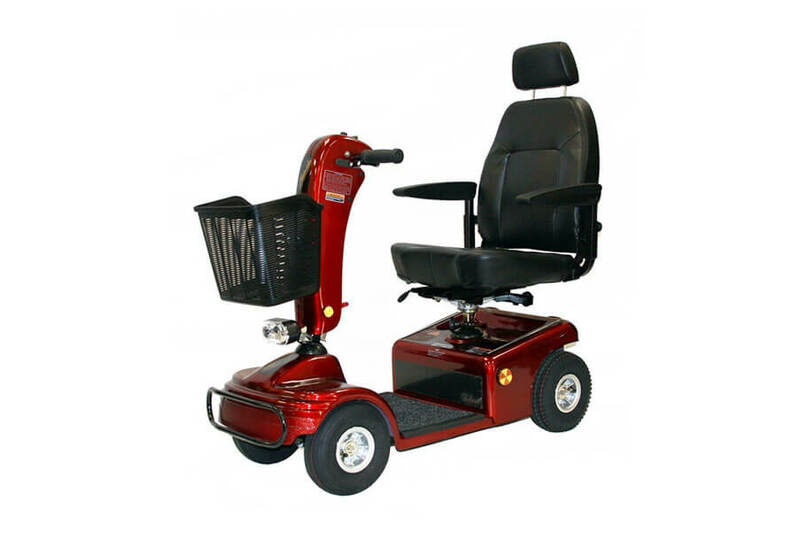 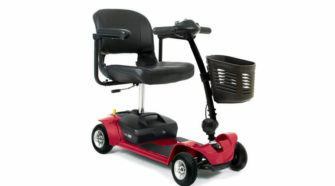 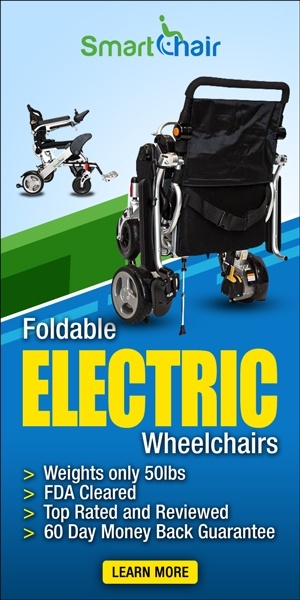 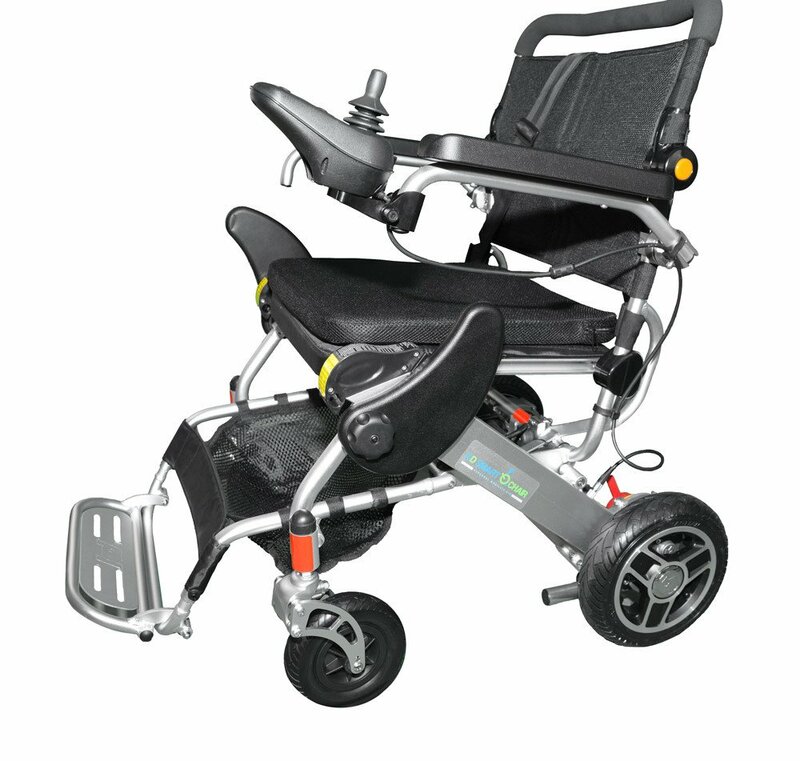 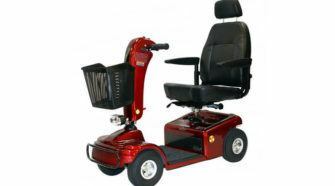 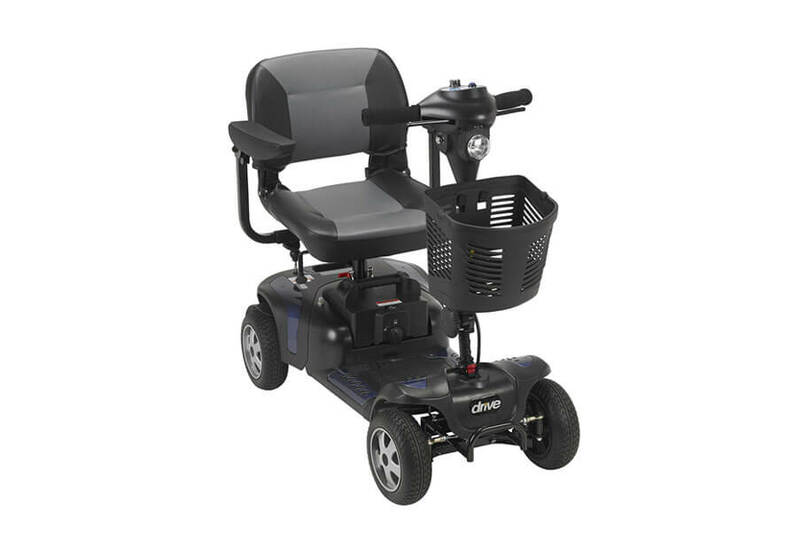 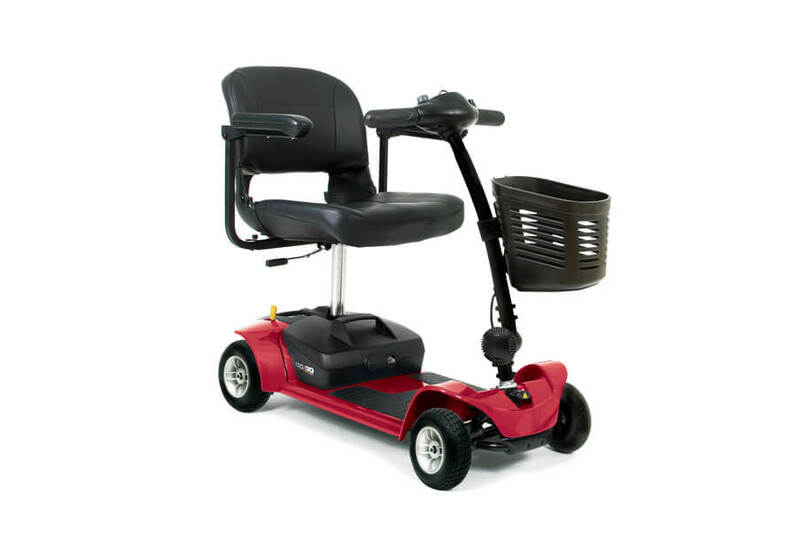 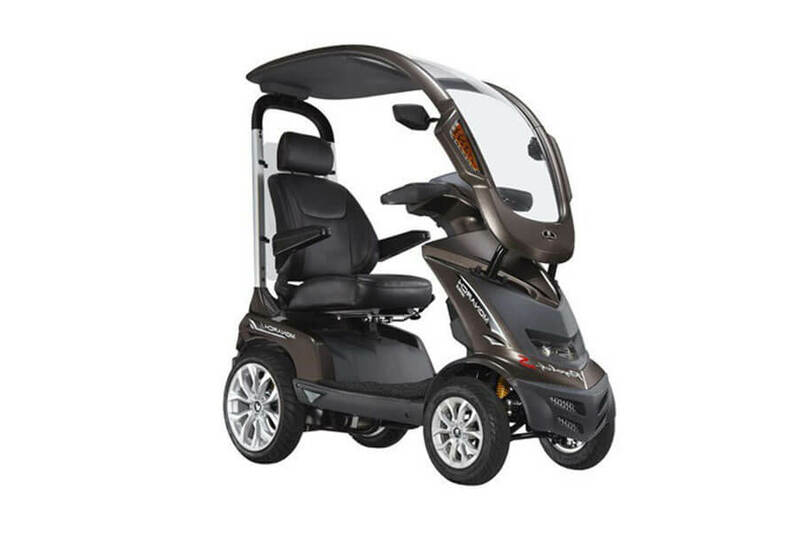 EZ Lite Cruiser Deluxe Review – Is the SX10 Personal Mobility Device the Best Choice? 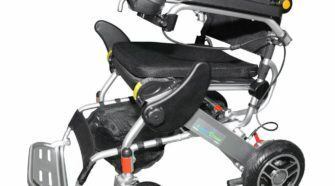 Foldawheel PW 1000XL Review – Is It the Ultimate Choice for You?